Having recently enjoyed a climb back up the rankings, looming Brexit uncertainty has sent the UK sliding down EY’s Renewable Energy Country Attractiveness Index (RECAI). The Q3 2018 edition of the quarterly table, which charts 40 countries’ attractiveness as a destination for renewables investment, places the UK eighth, falling one rung from its previous seventh position. Consultancy giant EY has attributed this to uncertainty surrounding the country’s ongoing Brexit negotiations, with many in the power sector considering that a no-deal Brexit could impact electricity exports and the cost of technology imports. EY too pointed the finger at chancellor Philip Hammond’s recent Budget, arguing that it included “few positives” for the industry and provided little in the way of encouragement for renewables. The impact of government policy on investment attractiveness is all too clear when EY’s individual technology scores are considered. Each country is marked per technology and, scoring just 41, the UK’s solar PV score is lower than all but one other nation – Denmark – in EY’s top 20 ranked nations. Indeed, the UK is ranked 35th out of the 40 nations included within EY’s RECAI, with just the aforementioned Denmark, Belgium, Ireland, Poland and Sweden scoring lower than the UK. 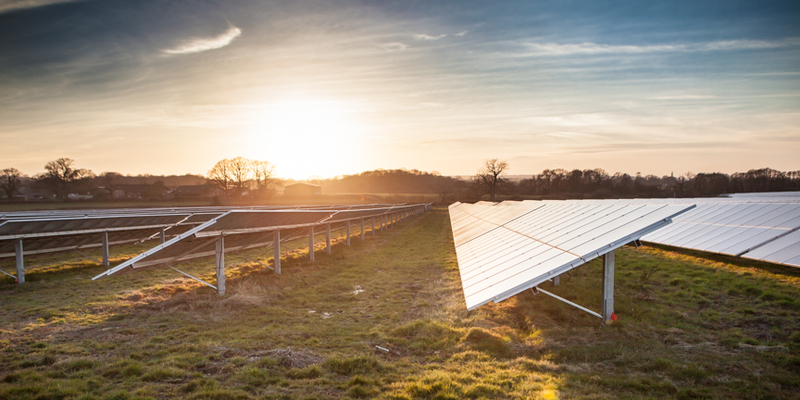 Cuts to the solar sector have had a dramatic impact on the UK’s RECAI standing in the past. In summer 2015, the newly-elected Conservative government’s treatment of solar sent the country tumbling outside of the top ten for the first time, before falling to a new low – 13th – the following year after what EY described as “antagonistic” treatment.